 The European Union Agency for Law Enforcement Training (CEPOL) in partnership with the United Nations Office on Drugs and Crime (UNODC) is building capacity in the field of Financial Investigations in the Western Balkan countries under the framework of the Integrative Internal Security Governance (IISG). The objective of the project, which started at the end of 2017, is to develop and sustain institutional capacity in fighting transnational organised crime and financing terrorism and to promote active networking among Western Balkan law enforcement officials. The competencies of law enforcement personnel to tackle the challenges of transnational crime will be enhanced through the implementation of specific courses per country, an exchange programme between EU and Western Balkan officials and regional workshops and seminars on thematic areas. More information on latest developments is available in the monthly newsletter accessible here and below.